Between 1864 and 1922, the firm of Clayton and Bell designed eleven stained glass windows for Sherborne School, ten for the School chapel (although two were destroyed during the bombing of Sherborne in 1940) and one for the Upper Library. Set into the windows of the Old School Room are the crests of eleven former Headmasters (the earliest being that of H.D. Harper, Headmaster 1850-1877), and four Old Shirburnians who became Oxbridge Vice-Chancellors (J.S. Boys Smith, F.J. Lys, H.R. Dean, M.W. McCrum). 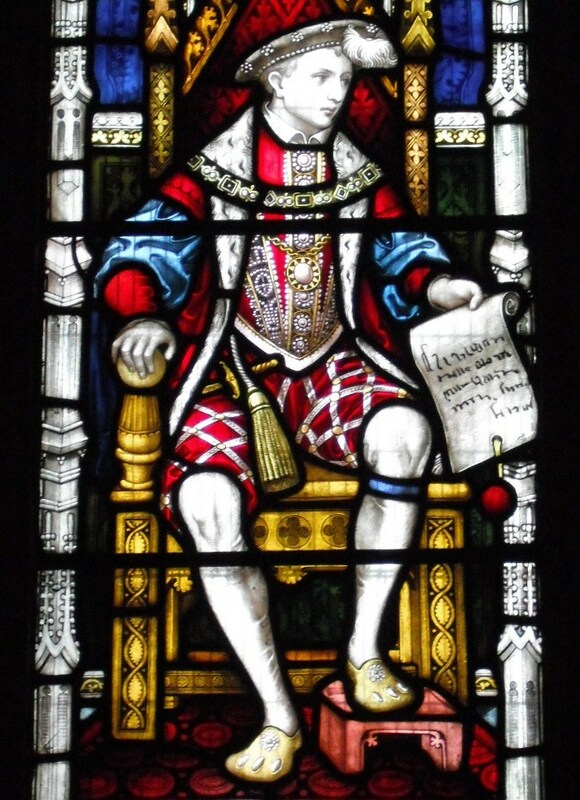 Visit The Stained Glass of Sherborne School on Flickr to find out more. Posted 18 November 2014 by Sherborne School Archives.